With over 40% of business revenue coming from organic search traffic in 2017, according to BrightEdge, most businesses are acutely aware of how search engines like Google influence profits. But search engine optimization can seem confusing and complicated to business owners. SEO also has a bit of a mixed reputation. For the most part, business owners understand its importance, but many hate dealing with it. There are so many factors to ranking that it is easy to get overwhelmed by all the information. This complexity can make it hard to feel empowered to do SEO work on your own. And If you decide to hire a company to handle it, you have to be patient and ready to invest a fair amount if you want serious results. It’s true, SEO work can be complicated. When you’re working on a large campaign, it can be like keeping 100 plates spinning simultaneously. However, there are some basics that even those who aren’t tech-savvy can do on their site to reap the rewards of increased Google traffic. 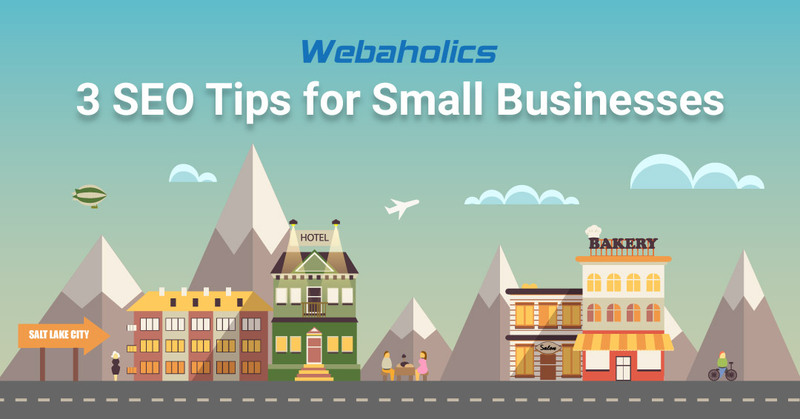 Here are three simple SEO tips for your small business. Keywords are the crux of search engine optimization. In my case as an SEO marketer in Salt Lake City, Utah, I want people who type in a phrase like “Salt Lake City SEO” to find my site on the first page, since it gets about 75% of the visits, according to Search Engine People. There are three main variables you want to track during your keyword research: relevance, search volume, and competition. 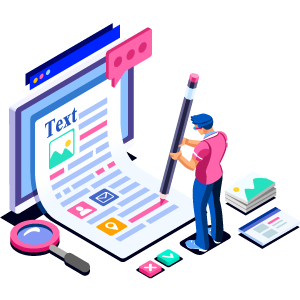 Your keywords should be highly relevant to the content of the page you are optimizing them for, in order to please both your visitors and Google. If you send visitors to a page that doesn’t meet their needs, they will leave your site right away and Google might interpret your result as not helpful based on the user’s behavior, and may even drop your ranking for that phrase. For this step, you first need a tool to research keyword stats. Google Ads has their keyword planner tool that is a great free option. When considering search volume, a bigger number obviously has greater traffic potential than smaller one, but that doesn’t automatically mean it’s the best phrase for you. Very broad phrases like “SEO” will have a huge search volume, but also a ton of people trying to rank for that phrase. Unless you have massive resources to commit to your SEO, extremely broad, high-volume phrases will mean a tough road. 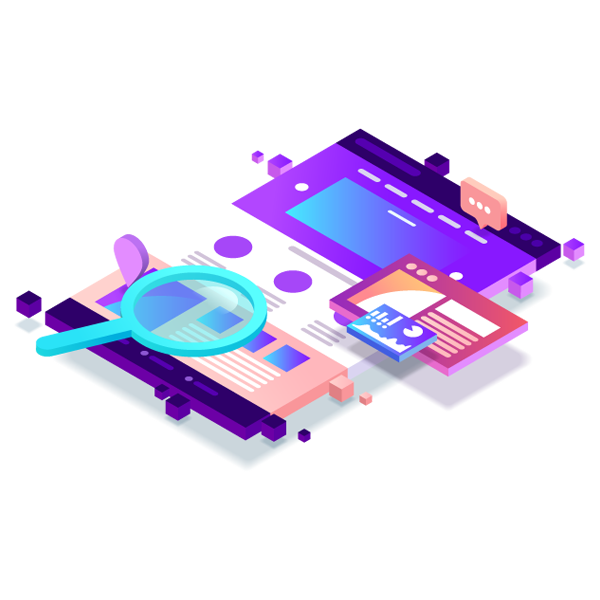 For small businesses, it’s usually better to target a more specific, long-tail keyword like “SEO in Salt Lake City” since there will be less competition yet highly specific searchers. This particular keyword has a second advantage as well since it will also help your local SEO efforts. Each individual page on your site should have their own targeted keywords, and small businesses often should stick to just 1-2 per page. After you have compiled your keyword list, you will need to include those phrases in specific places on each page. There are four crucial places to have your most important keyword phrase on your targeted page: the SEO title, the heading 1 (H1), the URL, and in the first 100 words on the page. An easy way to change the SEO title on WordPress sites is with the free Yoast SEO plugin. (I use WordPress in my examples because so many people use it. Your CMS may be different.) Just log into your site, navigate to your page in edit mode, and scroll down until you see the Yoast SEO section. Click “edit snippet”, and edit the SEO title section. Place your keyword at the front of the title and add in your business name with something like this: “SEO in Salt Lake City, Utah | Your Company Name”. While you are here, you may as well fill out the meta description section, too. These two elements are what users see on your search result, so make them specific and appealing. H1 refers to the HTML tag code used to denote the main heading. The H1 tag is typically found at the top of the page and uses its largest font size, but not always. You can tell where your H1 tag is on the page by using a browser extension like SEO META in 1 CLICK. Just view your live page, click on the extension icon, and click on “Headers” in the top menu. Sometimes web designers add the H1 tag in weird places, or not at all. This is a big problem for SEO. You need those H1 tags with your keyword, or it will really hurt your efforts. Contact your web team if you need to fix this problem. 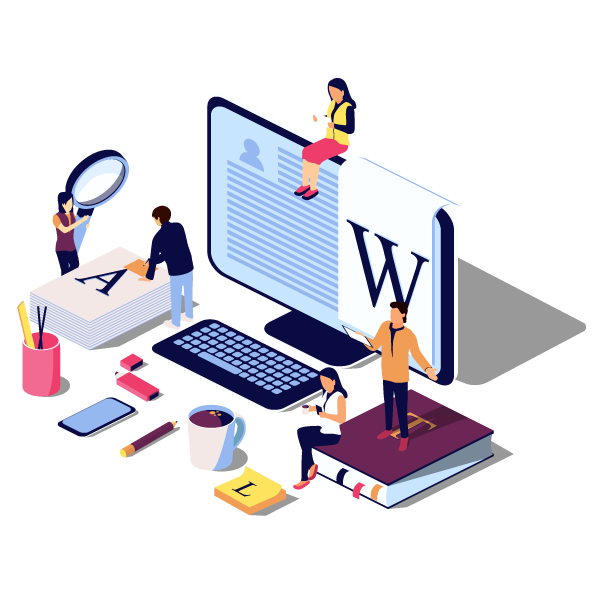 Most pages in WordPress use the top text bar in the page backend as H1, so add your keyword phrase at the front of this headline area. Feel free to add colorful language after your phrase, and add filler words in your phrase so you don’t end up with something awkward like “Web Design Utah”. “Web Design in Utah” flows much better and the change won’t kill your ranking. Navigate to the backend of the page you are optimizing, and look just below the H1 text box to see the permalink. Edit this to include your targeted keyword. Shorter URLs tend to perform better on Google, so just add your phrase with dashes for spaces and call it good. This one is pretty straightforward. Just make sure that you use your targeted phrase in the first 100 words of your content. Similar to in the SEO title, feel free to add prepositions and articles to make the phrase sound natural. The final tip for small business owners is to make sure you are constantly updating and adding content to your site. New content is a major search signal for Google, so you shouldn’t neglect this step. Take a look at your business and see what content works best for your industry. Since I work in digital marketing, how-to articles make a lot of sense. For some companies, blogs are the way to go. For others, videos may fit well within their subject matter. Find what works best for your industry. There is a lot more to SEO than what I mention here, but these three elements are a good first step. If you complete these steps and are itching for more, start investigating site audits, backlink analysis, and how to use Google Analytics for SEO. There is a ton of material on these subjects, so don’t be afraid to dive in! 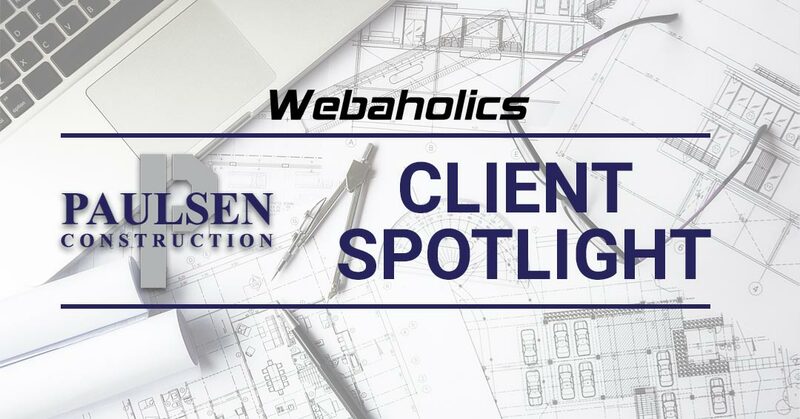 For more information, give us a call at (801) 432-0676 or shoot us an email at info@webaholics.co.